Starting to hunt for a new sedan in the Brandon-area? When you’re looking for a well-appointed and comfortable sedan, it can be hard to find the right model. At Patty Peck Honda, we are pitting two popular options, the 2019 Honda Accord vs Nissan Altima, head-to-head to see how they rank in terms of price, performance, and standard features. Read on to find the sedan with the features you are looking for! Dual-Zone Automatic Climate Control: The driver and front-passenger can relax and enjoy their ideal temperatures with separate controls. Honda Sensing®: The Honda Sensing® suite contains a variety of driver-assist safety features that include the Traffic Sign Recognition, a Collision Mitigation Braking System™, and Lane Keeping Assist System with its standard features. 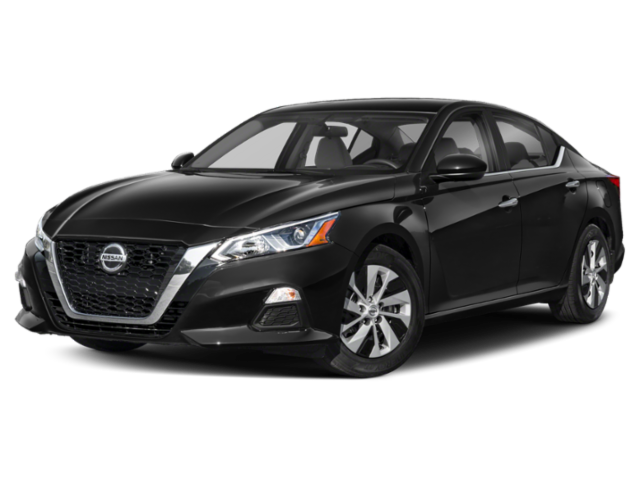 2019 Nissan Altima: The Nissan sedan is powered by a standard 2.5L four-cylinder engine that delivers 188 hp and 180 lb-ft of torque. It gets up to an EPA-estimated 28 mpg city and 39 mpg highway. If you were trying to decide between the Accord or Altima, we think the additional features and lower price of the colorful Accord will make you take notice. 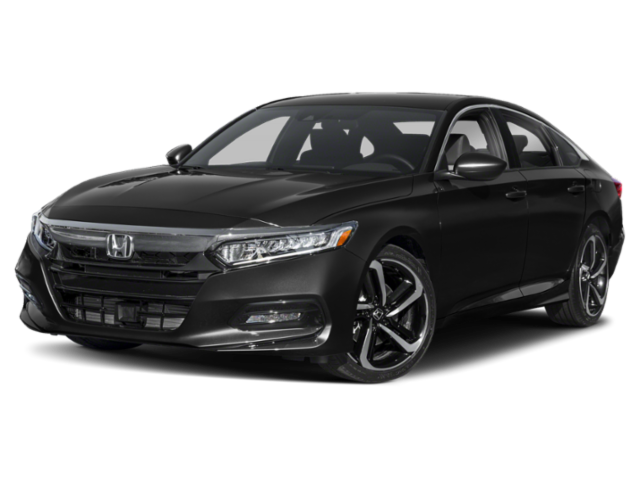 Learn more about the Honda Accord trims, and experience these trims in person, by test driving the new Honda Accord around Ridgeland, or contact uswith any additional questions!